Now that Samsung has unveiled its 8nm Exynos 9820, all eyes will be converging on Qualcomm and its upcoming 7nm FinFET Snapdragon 8150. Reportedly featuring a triple CPU cluster design like the Kirin 980, we can expect a large performance difference between the Snapdragon 845 and the upcoming SoC. 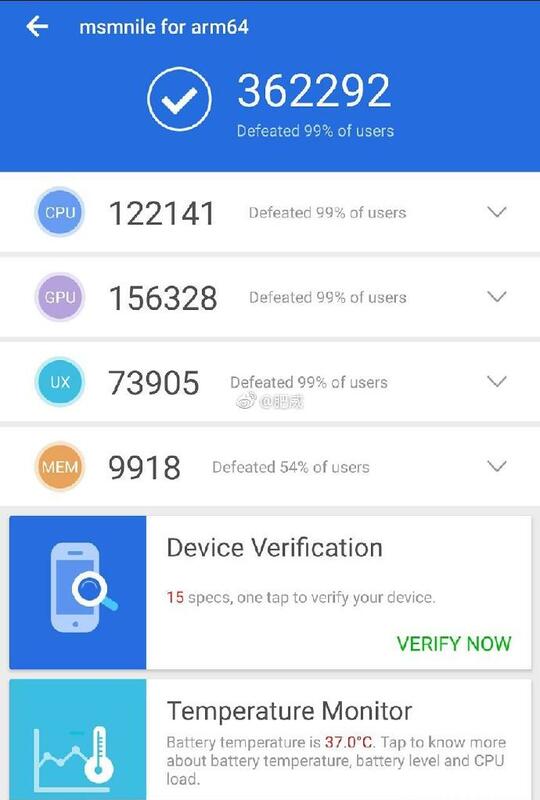 The latest alleged AnTuTu benchmarking run might give us some insight concerning the Snapdragon 8150’s performance. In fact, these scores reveal that Qualcomm’s upcoming silicon fares better than the Kirin 980, while nearly beating Apple’s latest and greatest A12 Bionic. The Snapdragon 8150 scored an impressive 362,292 in AnTuTu but the handset being used in the benchmark has not been mentioned by the leakster. 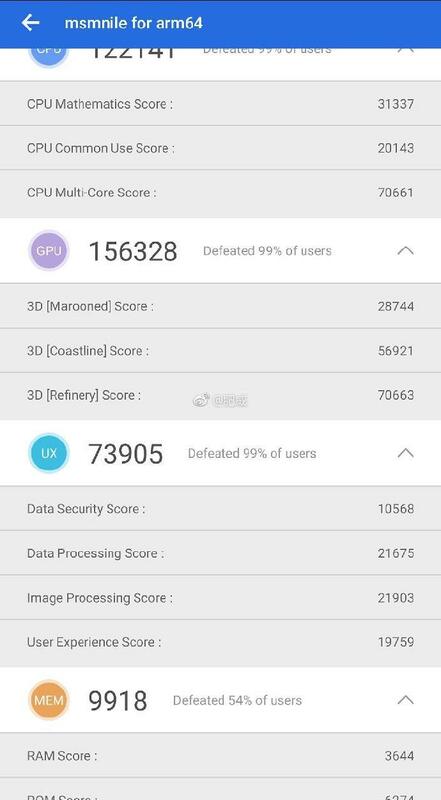 In our previous coverage, we reported that the iPhone XS Max was able to obtain a score of 372,106, just phasing past Qualcomm’s upcoming SoC. Unfortunately, the Kirin 980, which Huawei bragged could overtake the A12 Bionic, managed only 313,561 points. 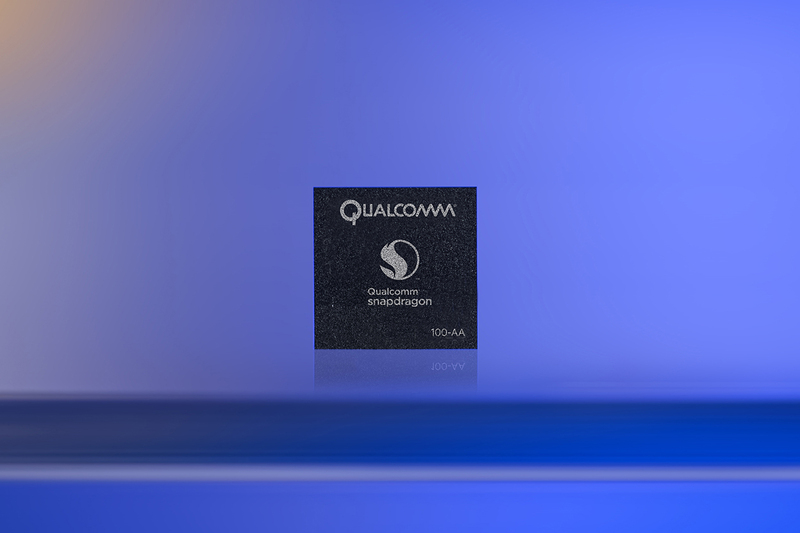 However, there are some things which vary when it comes to the specifications of the Snapdragon 8150. Firstly, the leakster claims that the CPU configuration is 1 + 3 + 4. This reveals that there is only going to be a single ‘Gold Plus’ core running at the highest frequency, while there are going to be three ‘Gold’ cores that are going to be smack in the middle, delivering both performances and tackle low-priority tasks when necessary. For the time being, we want you to take these scores with a pinch of salt. Qualcomm is expected to unveil the Snapdragon 8150 at an event that will take place in December of this year. Shortly afterward, the company’s partners will tweak the SoC according to their liking, including Samsung and Xiaomi. Qualcomm might not provide all the information related to its 7nm FinFET SoC during the upcoming event, so we’ll continue to update you when we can. If you want to check out our other coverage of the Snapdragon 8150 and the mobile silicon industry in general, you can read the links given below.